FBA stands for Fulfilment by Amazon – so, what does that mean? By joining the ranks of Amazon FBA sellers, you gain access to a suite of logistics solutions that help you complete and fulfil the orders you receive from customers of your Amazon Business account. This resolves one of the major hurdles in expanding your business, since it ensures the delivery of every order, anywhere in the world – helping to grow your business not only in your home marketplace in the UK, but also abroad. If you have seized the opportunity of marketing to Amazon’s claimed 300 million customers worldwide, FBA provides a way for you to guarantee deliveries. Not only does that make your listing on Amazon Business more visible, but also helps to convert more shoppers into concrete sales. From your company’s point of view, it couldn’t be simpler. With FBA, you store your products in Amazon’s fulfilment centres, and they pick, pack and deliver your orders to the customer. The potentially complicated and invariably expensive logistics problem of getting your products to customers who might be the other side of the world is taken completely off your hands. Not only does FBA guarantee the fulfilment of your order, but Amazon also assumes responsibility for ongoing customer service (fielding queries about delivery times and the tracking of orders, for example) and the management of any returns that need to be made. To make matters even more straightforward, these services are provided in the language of the local marketplace to which your products are being delivered. Expanding your business by capturing sales depends to a great extent, of course, on the confidence you instil in potential customers. As an FBA seller, you earn Amazon’s “Prime” status, which makes your product listing more visible to those customers who have opted for the faster delivery times of Amazon Prime purchases. Of the company’s 300 million customers worldwide, 100 million of them are now Amazon Prime subscribers, said CEO Jeff Bezos in April of 2018, according to broadcaster CNN. Of course, your access to FBA comes at some additional cost – as does any planned expansion of your business into new markets. 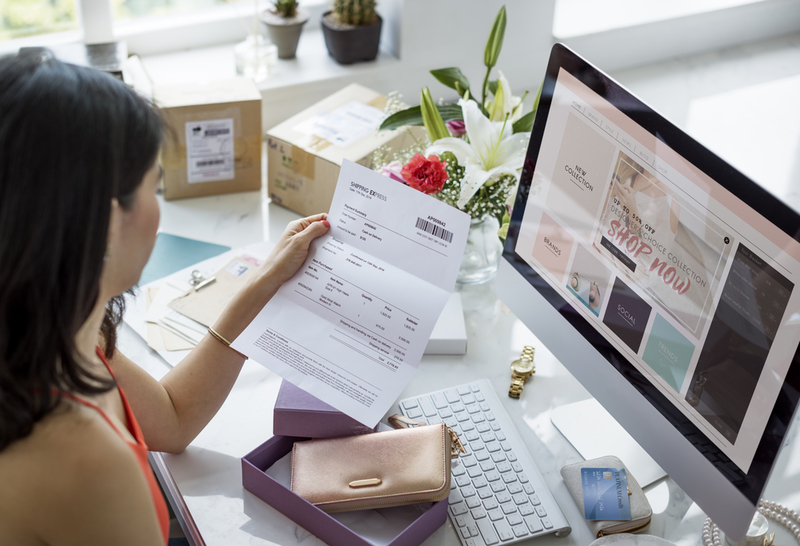 To help kickstart your launch as an FBA seller, however, Amazon business loans are available from lenders specifically interested in making those funds available to an established company, with a proven track record, such as yours. These are unsecured, fixed-rate, short-term loans, typically available for any sum between £5,000 and £100,000. Since repayment of the loan is usually made within just 12 months, there is no long-term accumulation of interest charges and the cost of your credit is known from the very start. With the necessary business finance thus taken care of, you may set about expanding your sales and your business by becoming an FBA seller in what has become the leading marketplace for online customer purchases – not only in the UK, but notably the United States, and across the globe.